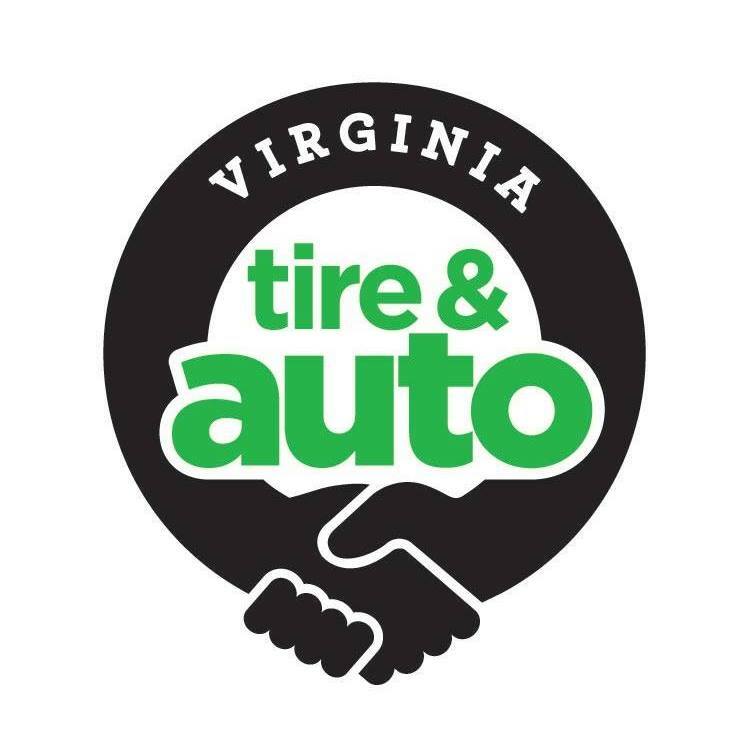 Virginia Tire & Auto is happy to announce that we are expanding to Virginia’s capital — Richmond! In January 2019, we will be opening our doors in Harpers Mill in Chesterfield County. Chesterfield County has a rich history when it comes to roadways. In fact, the very first paved road in Virginia was built in Chesterfield County back in 1808. Now, Richmond is home to two annual Monster Energy NASCAR Cup Series races. We’re thrilled to become a part of the area’s rich automotive history and local charm, and can’t wait to contribute to the Richmond community. For more than 40 years, we have been Northern Virginia’s first choice for car care. Proudly family owned and operated, we’ve followed our core values — which include being professional, attentive, genuine, and forward thinking — from the opening of our first location in Fairfax City to our newest location in Richmond. At Virginia Tire & Auto, we invest in the best equipment and training for our employees. Over the last year, our employees have completed classroom training sessions that totaled more than 3,800 hours. More than three-quarters of our staff are certified “Tire Experts,” all of our sales associates have finished the Goodyear Performance Tire Specialist classes, and our technicians have over 310 ASE certifications. Our services fall under three umbrellas: prevention and inspection, tires, and services and repairs. In addition to honest, high quality auto service, Virginia Tire & Auto offers better-than-dealership factory-scheduled maintenance, the ability to work on all domestic and foreign makes and models, neighborhood service with a nationwide warranty, thousands of tires from leading brands, and loaner vehicles (free, if service exceeds $200). For customers who just need a quick fix and choose to stick around, we offer free Wi-Fi as well as tea and coffee for your enjoyment.